One of our readers sent in this picture. 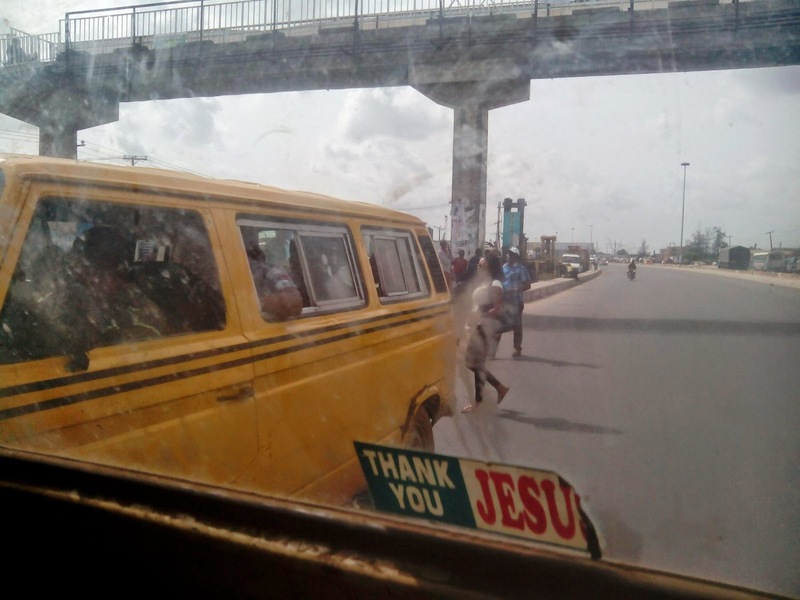 He was in a bus when he saw people including a well dressed young lady dashing across the 10 lane Apapa-Oshodi Expressway, Lagos right under a pedestrian bridge at the Sanya Bus stop. Well, it seems like some people just prefer gambling with their lives than use these bridges constructed by government to help save their lives. In this case, it is not like the spot where they need to cross is far from the bridge or are they old people, but right under the bridge and these are very young people. One then wonders what type of road usage knowledge they will impart on their younger ones/children. Thank you Emeka for the picture. BMW: The Next Private 2 Series Convertible?